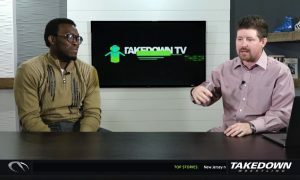 On Saturday’s edition of Takedown Radio, the central theme was Beat the Streets New York. 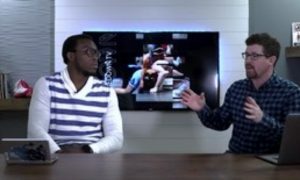 Three guests, Brendan Buckley, Anthony Ashnault, and Emma Randall all are involved with upcoming events related to the non-profit organization which brings a safe wrestling environment to the urban youth. In addition to exposure to our great sport, the individuals who work with Beat the Streets often serve as mentors and help these young people grow in various ways outside of the wrestling room. First up was Executive Director of Beat the Streets NYC, Brendan Buckley, who discussed the new format for this year’s event. Previous iterations of the dual pitted top Senior-level US wrestlers against Senior level wrestlers from another country. 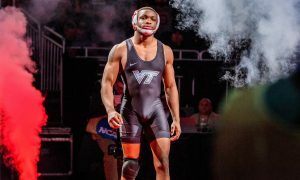 This year the “Grapple at the Garden” will take place on Monday, May 6th and feature some of the recent NCAA champion facing off with our world team members. 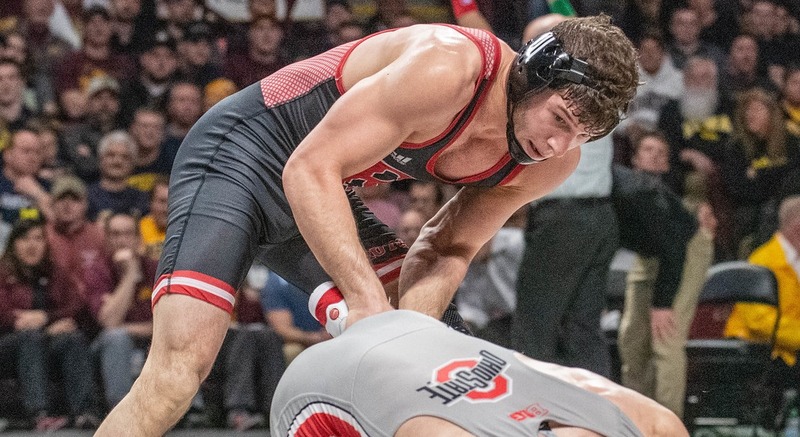 Just days before Buckley’s appearance on the show the first bout was announced, at 70 kgs between 2019 NCAA Champion Anthony Ashnault and two-time world medalist James Green. 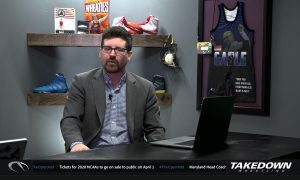 Buckley credits Kyle Dake and David Taylor with coming up with the idea for the format change and they reached out to Beat the Streets founder Mike Novogratz to make it happen. Buckley feels the change will “create excitement” surrounding the match. 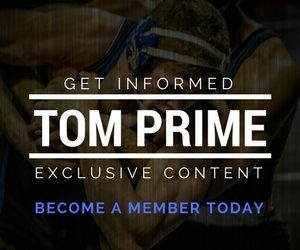 That may prove to be a massive understatement as Wednesday, a dream match between Olympic gold medalist Jordan Burroughs and 2008 Olympian and current UFC superstar Ben Askren is set to headline the evening’s action. 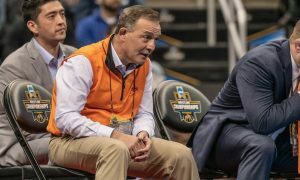 While it seems like pairing off ten NCAA Champions with 10 World Team members would be pretty cut-and-dry, Buckley doesn’t anticipate all of those matches happening, most likely four or five NCAA Champions will appear, along with some sort of an international element. Either way, after only two matches, have been announced, the event already has a must-watch feel to it. Tony Hager and crew then got to speak with the aforementioned Ashnault. 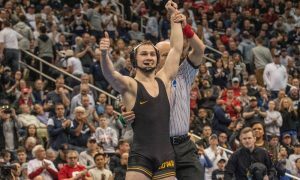 He was unable to call last week during the NCAA Champions show, but with the announcement of his match vs Green, it was a fitting team to talk with the Rutgers national champion. Green is no stranger to Ashnault, the two both grew up in New Jersey and he has trained with the former Nebraska Cornhusker over the years. 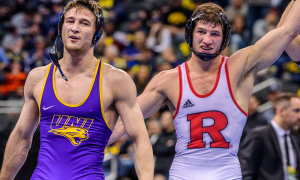 Ashnault admits that he’ll have to be “on top of his game” as James is “fast, athletic, and elusive.” Anthony also got to discuss his entire career with Rutgers and getting to see the program come full circle. 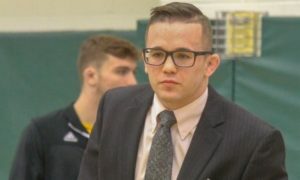 As a high schooler, he watched his brother Billy, a two-time NCAA qualifier for the Scarlet Knights from 2009-12, competing in a College Avenue gymnasium that probably had less than 100 fans in the stands and the program was not fully-funded. 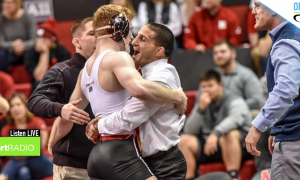 Now in 2018-19, he and Nick Suriano won the first NCAA Championships in school history and local fans pack the RAC to the point where the school will host one of the two Final X events in June. 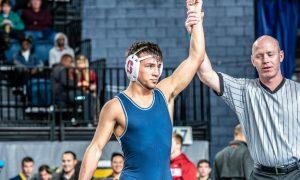 Anthony also reflected on his time away from the mat when he was injured during the 2017-18 season. That time on the shelf allowed him to regain his passion for the sport and learn that he wanted to compete past college.